The best Android camera apps can take the capability of your phone shooter to a whole new level. By utilizing special modes and effects, you can totally change the look of any image. 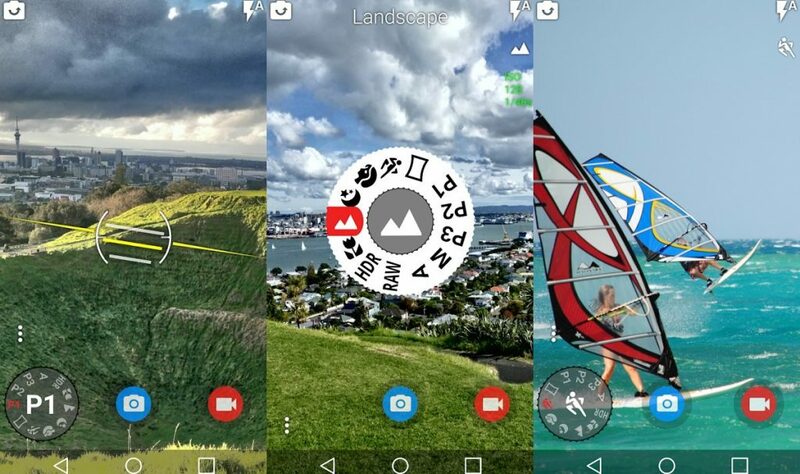 There are a huge number of camera apps on the Play Store. But which are the hottest ones in 2019? Take a look at this list to find them. If you take selfies frequently, Camera 360 is one of the best Android camera apps for you. It comes with tons of editing tools, including Anime Sky and Magic Sky. It features over 100 filters, which are customizable. Also, there are tons of funny stickers and motion stickers. By using them, you can bring a unique look to your selfies. In addition, the app comes with poster templates and video effects. Snap Camera can be a great choice for both amateur and professional photographers. The interface has been created masterfully, allowing you to get access to all the features very quickly. 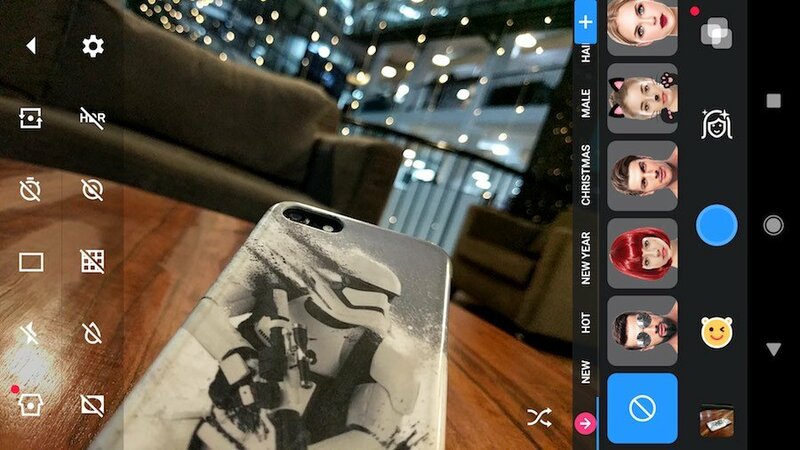 You can capture photos and record videos with just a single tap. Also, you can focus with a touch, zoom with a pinch. There is a variety of tools, including Denoise, Straighten and Vignette. The app supports history menu, allowing you to undo any effect at any time. Here is another selfie camera app on our list, called Z Camera. It comes with several unique features, including real-time aging and body shape selfie editor. Beautifying selfies is really easy. You just need to make a single tap. Thanks to the accommodation of easy to use interface. The app supports a lot of editing options, like HDR and tilt-shift mode. Also, there is a huge number of funny features, like muscle building and swipe face features. All these things make Z Camera one of the hottest camera apps for Android devices. 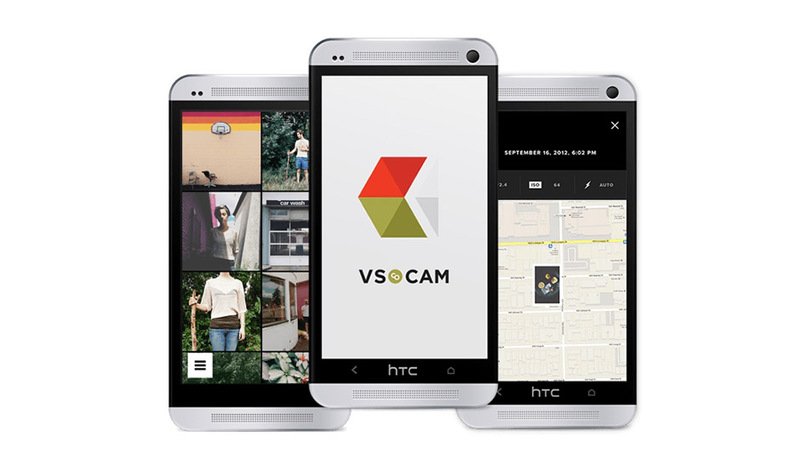 VSCO Cam has been in the market for several years. It still continues to draw a massive attention worldwide. Thanks to the inclusion of the powerful editing features. There is a huge number of presets, including the film-inspired ones, which can bring a superior effect to the frame. By subscribing to VSCO Membership, you can enjoy even more presets, like Kodak UltraMax 400, Fuji Pro 400H and Illford HP5. If you focus on consistent improvement and features, VSCO Cam is one of the best Android camera apps that you can find at the Play Store. 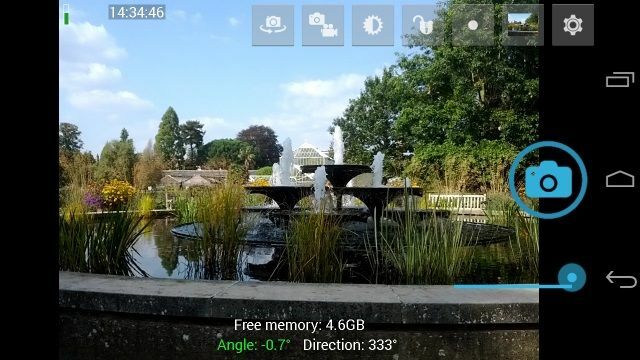 Footej Camera is one of the most user-friendly camera apps for Android devices. The nearly minimal interface makes it a great alternative for the default camera app. However, it does a lot of things that the stock one can’t do. It can record slow motion video and utilize the time-lapse feature. There are several unique options, like Selfie Light and Snapshot during video recording. By subscribing the premium package, you can get access to a variety of exclusive features, including Photo histogram and high resolution animated GIFs. 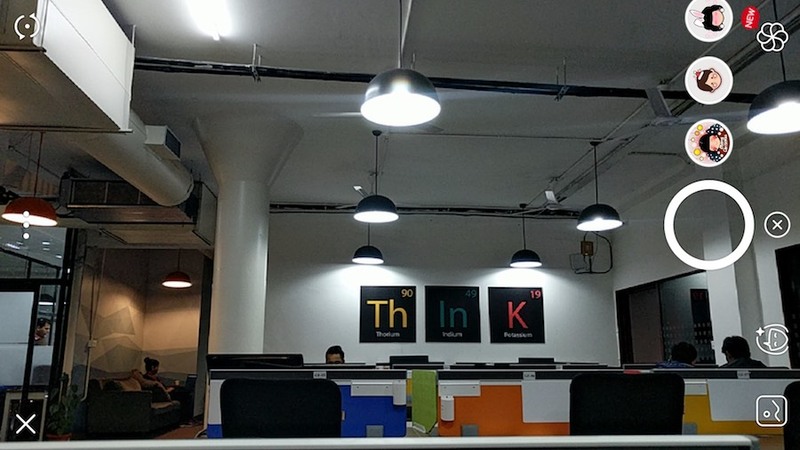 Open Camera is one of the best Android camera apps for all the serious photographers. It has been packed with highly effective features, like noise reduction and Dynamic range optimization, for better photography. Also, by utilizing auto-stabilize option, you can bring a perfect level to the frame. In addition, Open Camera supports a number of external microphones, exposure bracketing, timer and more. Candy Camera is an awesome selfie camera. It comes with a huge collection of filters, making your skin look amazing. 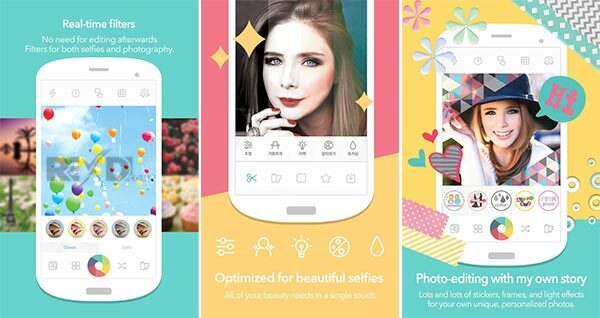 Also, there are filters, like slimming, whitening and blush, for beautifying the selfies. You will find new stickers for every season. You will also find the silent camera option, allowing you to capture photos and selfies without being noticed. Right now, it is considered as one of the most popular Android camera apps of all time. The 4.4 star feedback rating from over 3 million users says it all. Cymera is one of the most popular camera apps for Android devices of all time. It has a huge number of features. It has 7 different camera lenses for bringing a spectacular look to the frame. Also, you can use various filters to beautify the smile. There are a bunch of stickers and special effects. You can even take away certain features of the body of the subjects. It often results in hilarious stuffs. 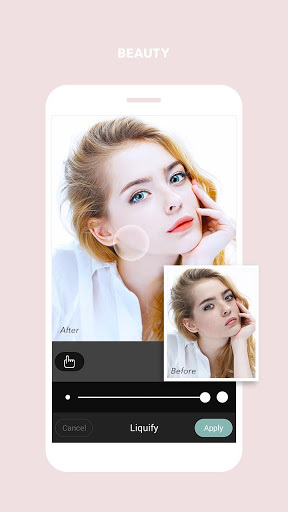 Right now, it is considered as one of the best Android photo editors on the market. Camera MX is a full-fledged camera app that gives you lots of tools and features for outstanding photography. The Kaleidoscope camera effect can bring a stunning look to the frame. On the other hand, the Little Planet effect transforms the photo into a tiny planet. Another cool feature is “Shoot The Past,” allowing you to select the best moment for taking the shot, even after you are done with capturing the photo. The only downside is the lack of DSLR features. Nonetheless, it deserves to get into the 2nd position in our list of the best camera apps for Android devices. The no. 1 spot on our list goes to Camera FV-5. It is one of the best DSLR camera apps for Android devices. 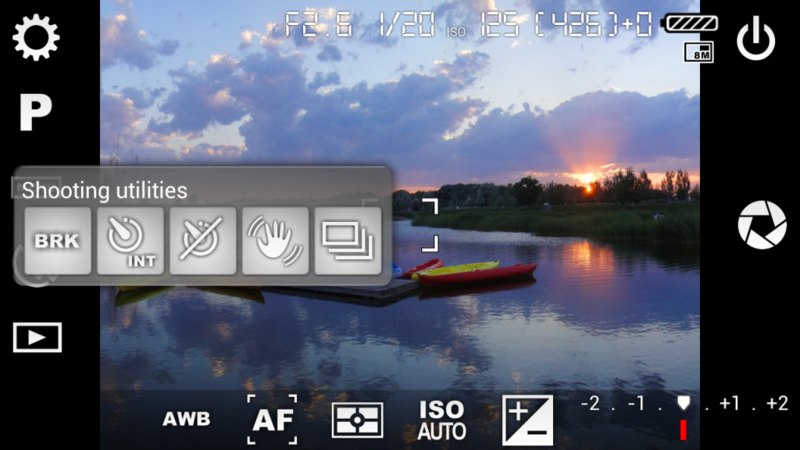 It offers almost all the manual photography controls of the DSLR camera. The app is highly featured, offering you a huge number of functionalities. It comes with built-in valvometer. You can use it to create absolutely stunning time-lapses. Other notable features are: full-fledged exposure bracketing and EXIF support. You can adjust all the parameters and modes, including ISO, white balance and light metering mode. This is the end of the list of the best camera apps for Android devices. What do you think about it? Is your favorite app missing? Share your thoughts by hitting the comment button.